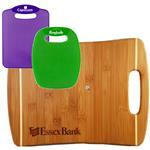 Home, Pet and Kitchen Promotional Items including custom chip clips, cutting boards, pizza cutters and much more all with your logo. 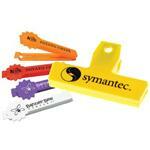 These great promotional products for everyday home use are great for realtors, homebuilders, consumer gifting and more. 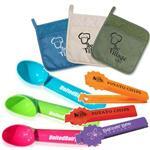 The kitchen is one of the most used rooms in the house and our kitchen promotional products is very popular. 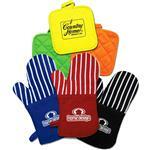 From oven mitts to cutting boards to pizza cutters - we got it. 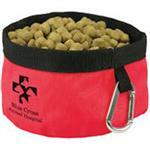 We also have a wide variety of pet promotional items including leashes and dog treats. 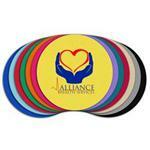 If you do not see the home, pet or kitchen promotional item you are looking for, please call us at 888-332-ADCO (2326) any-time and we can help with your next home giveaway!